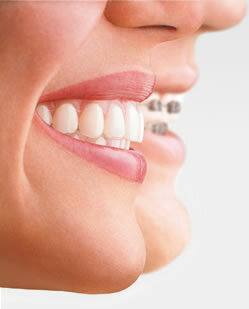 Replace missing teeth permanently and beautifully with our dental implants solutions. 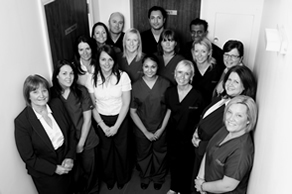 Carisbrook has been established for over 60 years and has always prided itself on providing an excellent patient experience and first class orthodontic treatment. Highly experienced Dentists in Manchester offer cutting edge dental technologies in Cosmetic Dentist and General Dentistry, treatment of nervous/anxious patients, teeth whitening, implants, invisible braces and facial rejuvenation. We also provide an emergency dentist service from our practice based in Manchester. We offer a range of safe and predictable beauty solutions to help soothe and banish lines and wrinkles. 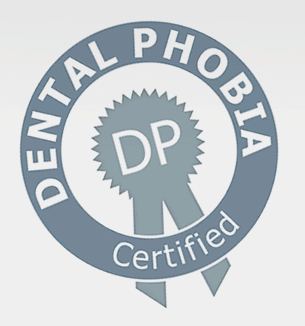 Long established dental practice in Manchester with an excellent reputation which aims to provide a great customer experience and first class treatments. Pictures tell a thousand words, see our smile gallery to see the quality of our orthodontic work and what our patients think.